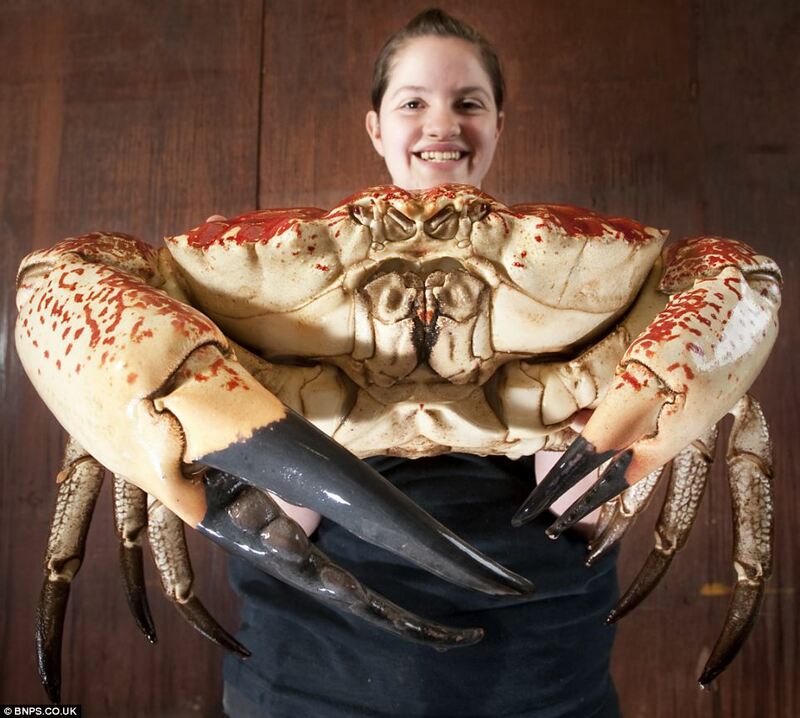 Meet Claude, a 15-pound giant crab caught off the coast of Tasmania last month. He would have made one heck of a crab boil, but the fisherman who caught him sold him to a British aquarium for nearly $5,000. Claude is expected to weigh up to 30 pounds when he's full grown. I wonder how much Old Bay Seasoning that thing would need? There comes a point for most of us sports fans when beating the after-game traffic jam is more important than seeing our team endure yet another loss. 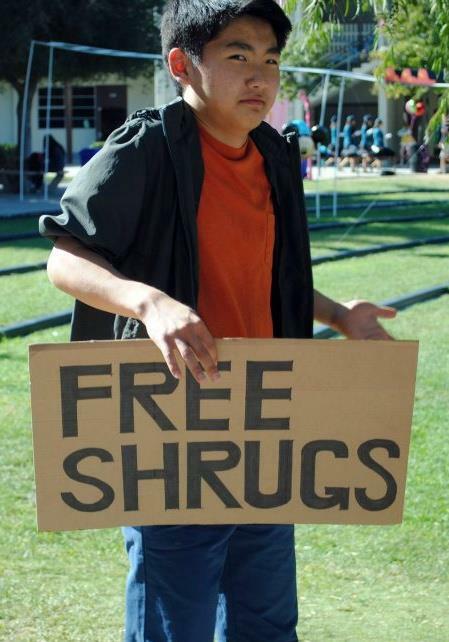 I was reminded of this at a recent Minnesota Timberwolves game. 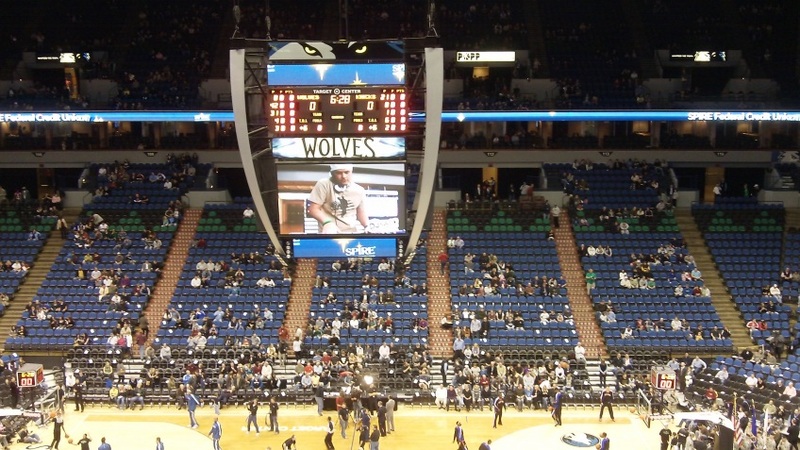 It was well into the fourth quarter and the Wolves were losing. Looking around the arena, I noticed a growing sea of blue from all the emptying seats. A few minutes before the final horn, the building looked as vacant as it did during pregame warm-ups. The problem: Most stadiums and arenas install seating that is dominated by a single color, so it's pretty obvious when those seats are empty. Team morale suffers. 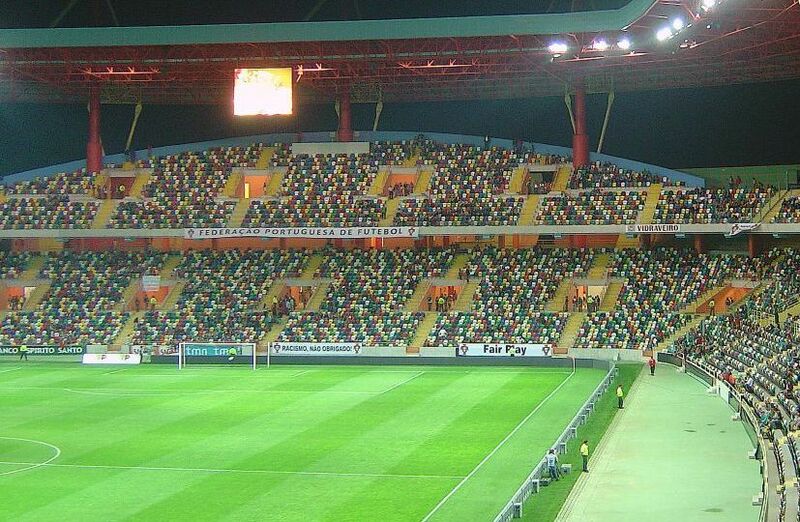 The solution: Install multicolored seats. The random arrangement of various colors would give the illusion of a full stadium, regardless of how bad the home team stinks. 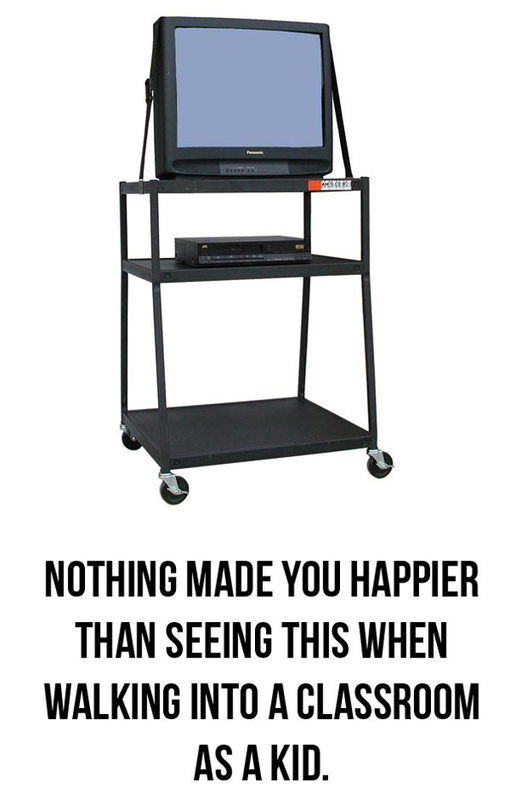 Now isn't that more cheerful? Anne Jones has won the World Speed Reading championship six times. She has been clocked at 4,700 words per minute, with 67% comprehension. How fast can I read? Oh, let's just say I'm a bit slower than that. Check out your own reading speed by clicking the link below. Daniel Williams is a professional programmer and co-founder of RonPaulSwag.com. His latest project is a libertarian video game entitled "Ron Paul: The Road to Revolution." The Road to REVOLution is a sidescrolling platformer action/adventure game, reminiscent of console classics like Super Mario Brothers and Sonic the Hedgehog. You play the role of Ron Paul and make your way across all 50 states collecting Gold (sound money) and Delegates. The game is full of original artwork and gameplay mechanics. Indie Game Development at its finest, the game is designed, programmed, conceived, and produced by me, D.S. Williams. The game is built in HTML5, and will hopefully be converted into apps for i* and android platforms. Collect Delegates to ensure your seat as the President, collect Gold Coins to unlock branches of the Federal Reserve where you defeat bosses and progress your quest to end the Federal Reserve. Challenging puzzle-platformer element. There's no 'beating up monsters until they're dead' aspect. You must guide the baddies through each level. The game will be free to play in your browser. I hope to develop mobile versions of the game as well. 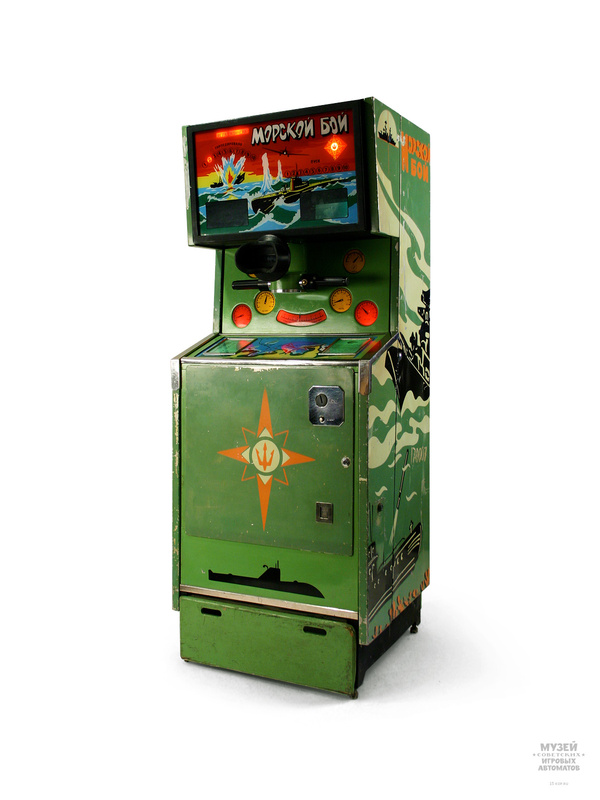 Welcome to the Museum of Soviet Arcade Machines! Currently featured: Morskoi Boi (Sea Battle). PAL-V (Personal Air and Land Vehicle), a company in the Netherlands, has introduced a flying car prototype that has successfully completed several test flights in the past two weeks. Still in its development phase, the PAL-V1 is expected to sell for around $300,000. The introduction of the PAL-V1 came within a week of U.S. flying car company Terrafugia announcing the successful test flight of its $279,000 Transition. Not exactly the Jetsons, but it's closer than we've ever been before. Over the last decade, airline travel has grown more and more unbearable. Now, passengers can't even count on getting a decent packet of peanuts. Victoria Cleven found that out the hard way while on a Qantas flight from Los Angeles to Melbourne. In the middle of eating her bag of trail mix, she glanced down and noticed that hers had come with extra protein...in the form of live maggots. There seems to be this notion among many law enforcement officers that they shouldn't be bothered with pesky things like speeding tickets, and many think that officers who would ticket another LEO aren't fit to wear a badge. As one former Chicago policeman puts it: "Any cop who writes fellow cops petty citations deserves to be a Pariah with nobody to back him or her up in an emergency." LEO ProCards are plastic, credit-card sized "Professional Courtesy Cards" intended for the sole use of the officer's immediate family member or relative. 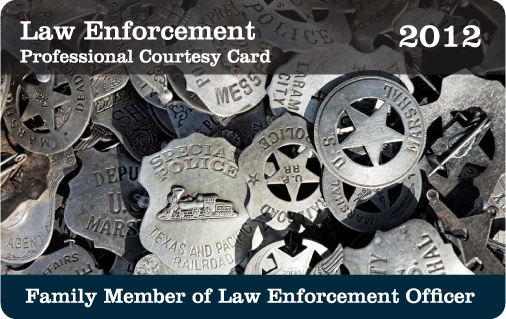 The purpose of the Law Enforcement Professional Courtesy Card is to provide just that, "Professional Courtesy" during a Minor Traffic Infraction. 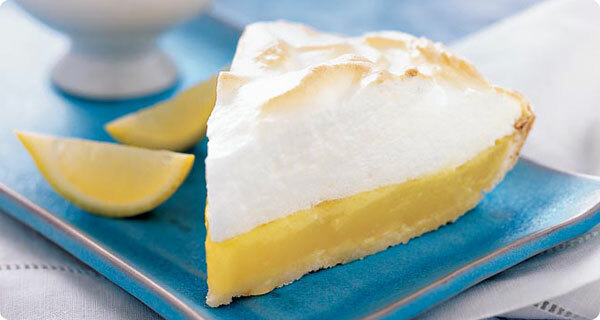 Scratch-n-sniff technology is new, but as it improves it may become a regular feature on many web sites. You can try it out here. Simply scratch the image on your screen, lean in, and take a whiff.